I don’t know about you but for me when it comes to new skincare gadgets I’m very easily excited and it doesn’t take much to persuade me to make impulsive purchases. My bank account will be the first to confirm this and my latest splurge on the FOREO UFO Mask is undoubtedly my most excessive to date. Yes, it’s pretty expensive but with so many people raving about this thing, I couldn’t wait to get my hands on one to see what all the fuss was about even if it was somewhat of a guilty expenditure. Plus I really couldn’t help myself, my SOS (shiny object syndrome) took over and I ran with it. I really should get that seen to, it gets me into so much trouble. In fact, I’d be more inclined to call it a full spa-like facial treatment because it uses something called Hyper Infusion Technology to take the mask treatment to a whole new level. This technology consists of four main features which are T-sonic pulsations, Warming Thermo-Therapy mode, Cooling Cryo-Therapy mode and LED Light Therapy. 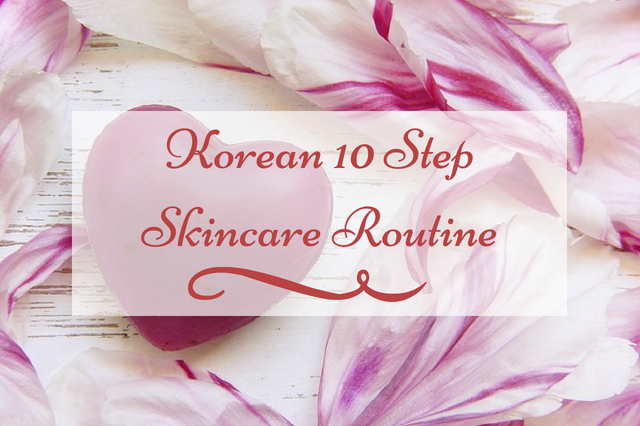 If that wasn’t enough they’ve also combined this technology with Korean mask formulas and in case you don’t already know, Korean skincare is seriously impressive. Well, pretty much amazing things to be completely honest. The T-Sonic Pulsations aren’t a new thing to FOREO, it’s already used in their LUNA cleansing brushes which are awesome by the way. But the sonic pulsations main objective is to gently massage the face and promote blood circulation as well as boost the skin’s ability to absorb any active ingredients that you apply to it so that you’re left with brighter, healthier looking skin. The warming Thermo-Therapy mode uses gentle heat to soothe, relax, and revitalise as well as helping active ingredients sink deeper into the skin making them more effective faster. The refreshing and invigorating Cooling Cryo-Therapy mode lifts and firms the skin while reducing puffiness and diminishing the appearance of pores. And my favourite feature of the UFO is the LED Light Therapy feature which uses 3 photofacials for a painless, UV-free phototherapy treatment to rejuvenate skin. The red LED light erases the signs of aging for smoother younger looking skin, The blue LED light promotes circulation for a clearer complexion and the green LED light brightens and evens skin tone. To say that I was excited when this device finally arrived would be a serious understatement. It actually looked really snazzy even when it was still inside its packaging let along once I got it out of its box which then resulted in a very long “oohing and aahing it’s so spangly moment. 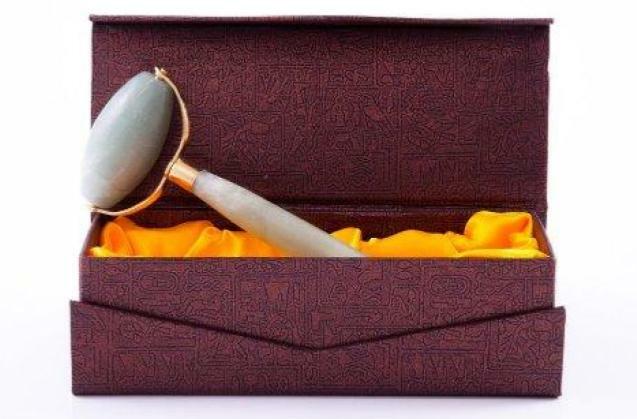 I know looks aren’t everything but this has to be the coolest skincare gadget I’ve ever laid my eyes on. Even my kids were mesmerized by it to the point where I’ve now had to hide it from them because they keep trying to play with it. Anyway, inside the box it came with a USB charger, a little stand, and one complimentary day mask. 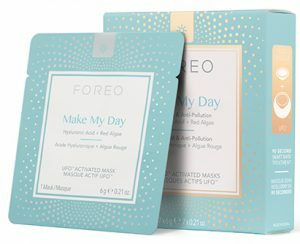 There’s actually currently two types of masks that you can use with the UFO (more coming in June 2018 apparently) and that’s a Make My Day Mask and a Call It a Night Mask and they can be purchased directly from FOREO in separate packs of 7. The UFO comes fully charged so you can use it straight out of the box but like all FOREO products, it has a fairly quick charge time anyway (2.5 hrs) and each charge lasts for up to 40 treatments. So before you start, you first need to download the free FOREO UFO app for Android or iOS. The app helps you to control settings like T-Sonic pulsation intensity, LED light therapy intensity, warming, and cooling settings as well as syncing to your UFO to tell it which treatment to use depending on the mask you’re using. You can also order replacement masks directly through the app too. So the first step is to scan the mask barcode with your phone and the UFO will be set for the treatment of the corresponding mask. Next, place the mask sheet onto the UFO and attach it securely. You can now start the treatment by using gentle circular motions to glide the UFO across clean, dry skin until the 90-second treatment is finished. Then with your fingers, gently pat any of the remaining essence into the skin until it’s completely absorbed. Remove and dispose of the used mask and rinse your UFO clean with running water. 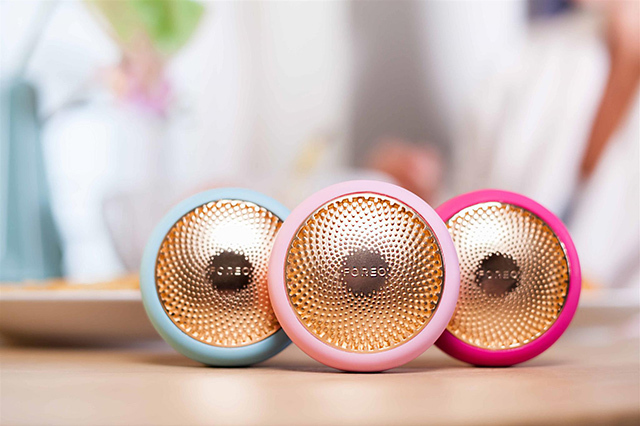 There’s a full how to video from FOREO below and there’s also a full PDF user manual that you can view online too if you need it. The results are nothing short of amazing and they really are instantaneous. I don’t think I’ve ever been as impressed with a product this much and this quickly. I was expected big things from this device because of all the hype around it but I truly didn’t expect to see and feel such a difference after the very first 90-second session. 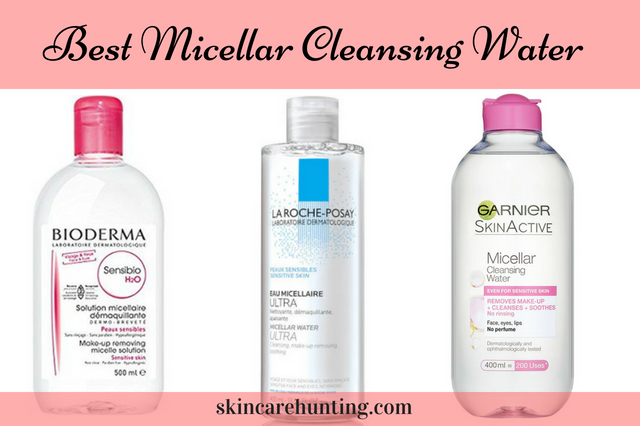 Most skincare gadgets, lotions or potions take some time to work their magic but not this puppy. So okay, I was having a particularly bad skin day at the time so maybe that’s why the results seemed so dramatic to me but good results are still good results regardless. This is literally like having your very own luxury spa treatment in the comfort of your own home. The treatment itself feels really pampering and relaxing and the fact that it only takes 90 seconds to complete is a serious time saver in your skincare routine. Although if I’m being honest the 90 seconds went way too quickly, I’d have been more than happy to sit there for much longer given half the chance. 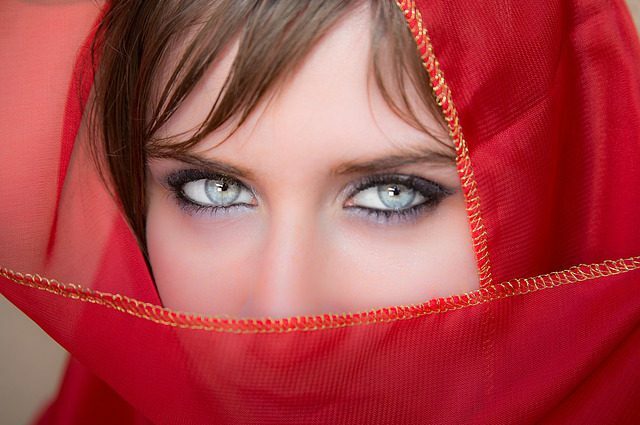 The way my skin looked afterward was jaw-dropping for a 90-second treatment, I looked fresh out of a full-on spa facial. 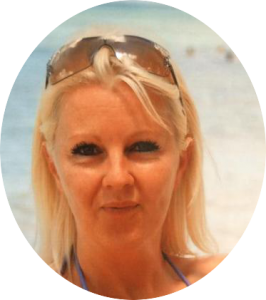 My skin was brighter, plumper, smoother (especially around the eye area), skin tone was more even and just generally healthier looking. I don’t know if I was imagining things or not but I swear my skin looked more lifted. I actually found myself looking at the back of the mask packet and saying to myself “what the hell is in this stuff”. 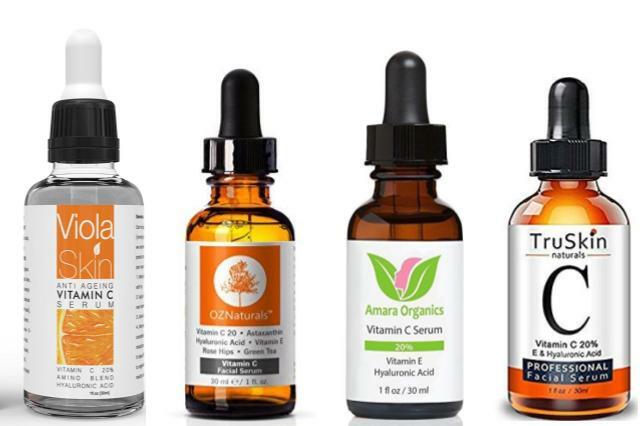 Hyaluronic acid (should have known) and red algae if you really want to know (that was the Make My Day one but the night one is also just as good). All in all, this is the most impressive addition to my skincare routine to date. Hell yes, there’s a reason why this thing has taken off like a cow in a tornado and now after using it, I can totally understand why. If you’re looking for an excellent device with spa-like results and can afford the initial outlay then 100% this is well worth the investment. As much as I love a good face mask, they’re nearly an impossibility for me because as a mother of 3 kids under 8, it’s a rarity for me to get a full 20 minutes of downtime were nobody needs me to do anything for them. I know that the second I put that mask on my face someone’s going to call me for something so from that perspective, this device is a godsend. I’m extremely impressed with mine to the point where I’m now completely obsessed with it and from what I’ve seen and heard, that seems to be the general consensus. It also comes with a 2-year warranty and a 10-year quality guarantee which is another bonus (thanks for reminding me about that in the comments Lynn). What about you? 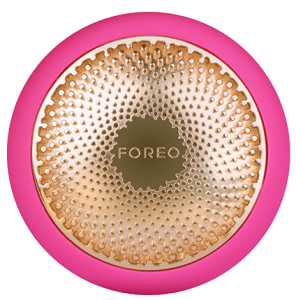 Have you tried the FOREO UFO and were you as impressed with yours as I am with mine? I’d love to hear all about it so please do share your stories in the comments section below. I can totally relate to the SOS issue since I’m guilty as well. Like you, I’ve made some spur of the moment purchases that I’ve regretted and I still cringe at the money wasted. This product sounds amazing though and 90 seconds works for me! I saw on the website that they have a two year warranty which is another plus. I thought I was up on the latest and greatest new options but somehow I missed all the hype surrounding this one! Thankfully this device was awesome otherwise it would have been a seriously cringe worthy spend. Yes, you’ve just reminded me about the warranty, I was supposed to include that at the end because it also has a 10 year quality guarantee as well. Hands down though, this is the most effective skincare device I’ve tried so far and I’m so glad I bought it even if it has left my purse a little on the light side :). Thanks for sharing your review about FOREO UFO Mask. I was in trend, but last year didn’t get a chance to follow and wow, such a great new item offered on the market. If that works as described, you don’t have to spend anymore hours at spa salons and can enjoy the same (or better) treatment at your own home. It’s quite expensive initial investment, but hey, it just about 3-4 visits to the spa. Thanks for sharing! Exactly, when you compare it to how much a spa treatment costs, you’ll probably end up saving money in the end after the initial outlay. I know I have no plans to visit a salon anytime soon, not with this thing at my disposal.